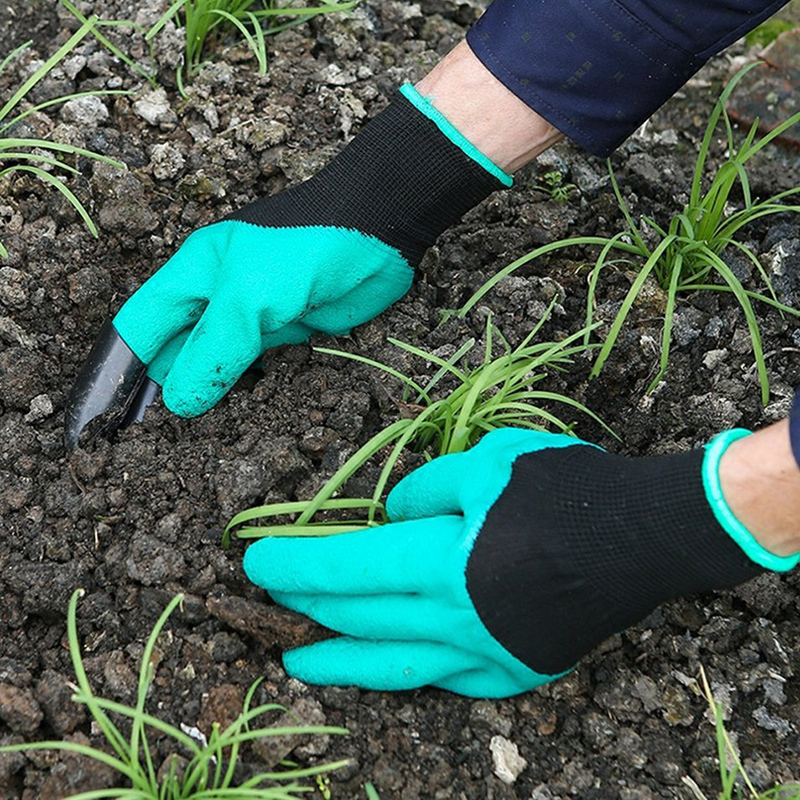 · Garden Genie Gloves make gardening fun and easy. 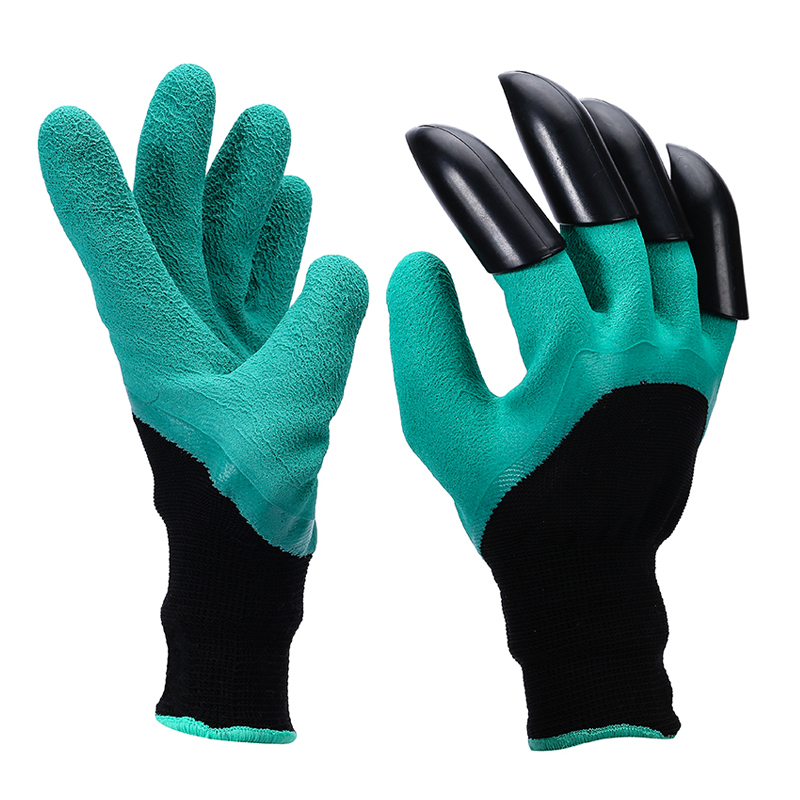 · With built in claws for digging, planting and raking, these garden gloves are a one step solution to your gardening tasks. · The gloves are puncture resistant and the claws are made with durable ABS plastic to protect your fingers and hands. · Garden Gloves rinse clean keeping your hands dry and clean. · Garden the quick and easy way with Garden Genie Gloves. Gloves contain latex. · Color: As the Picture.